Having served the foreign community of Tokyo for the previous twenty two years, Dr Gabriel Symonds retired in May 2014 and the Tokyo British Clinic has closed. Please contact him via the above e-mail. 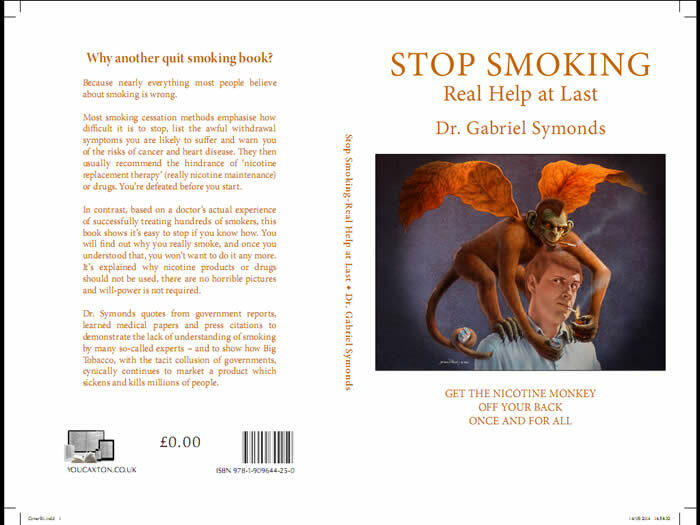 Available from Amazon and www.youcaxton.co.uk and on Kindle.